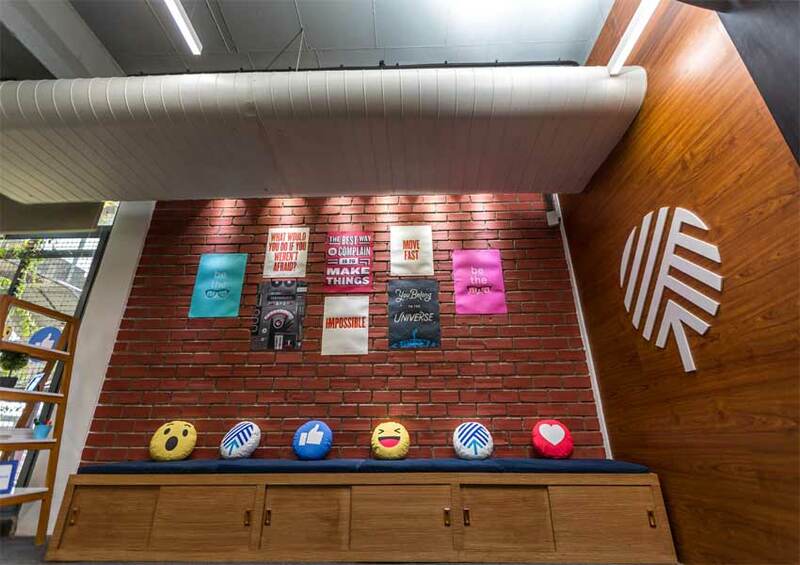 Facebook launched Facebook Hubs with a vision to further enable India’s startup ecosystem. Announced last year at Facebook India Startup Day, Facebook has partnered with 91springboard, for a yearlong program, which will include co working community hosting, planning and organizing structured activities like learning and skill development programs for startups and entrepreneurs to help scale their businesses. Facebook Hubs will help foster innovation and support for the community, by hosting mentor hours and trainings, workshops, roundtable discussions across 20 locations in nine cities including Delhi, Gurgaon, Noida, Bangalore, Mumbai, Hyderabad, Pune, Navi Mumbai and Goa. Facebook Hubs will be part of a global network for training and mentoring facilities for startups, developers, SMBs, creators, and job seekers. Designed as catalysts to facilitate community learning, Facebook Hubs are part of Facebook’s vision to empower innovators everywhere to drive economic growth, build robust ecosystems, and create social value.